Technology, an ever-changing and evolving industry, is at the source of many debates, debacles and scientific studies in this the 21st century. Of significant interest is the effect of technology on the minds of young people, and how to combat these dangers for the protection of our children’s futures. While there should definitely be a healthy balance between screen time and everything else, recent studies are in fact showing that computer screens and mobile devices aren’t turning kids’ brains to mush; they’re actually helping them to develop some very fascinating and useful skills. First of all, kids that frequently use technology show an improved ability to scan information rapidly and effectively, and an increased capacity to identify details in the vast amount of information headed their way every day. We’ve all seen gimmicks that ask you to identify the one ‘n’ in a sea of ‘m’s. This trick may have been a challenge for a previous generation, but it takes kids today almost no time to spot the inconsistencies. Such talents, classified as visual and spatial skills, are proving that children may be the most adept for technology-based exercises such as coding and programming. 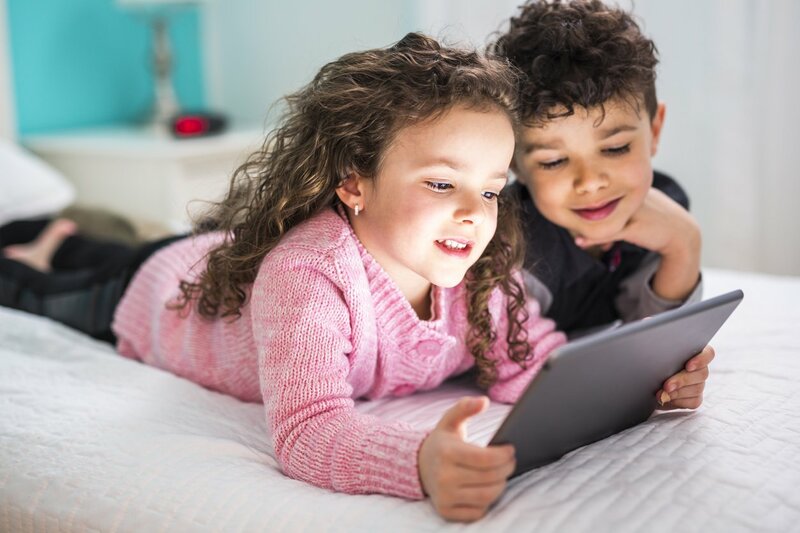 Children growing up in the technology age are also displaying greater attentional abilities; this means they’re able to maintain some focus on multiple things at once. 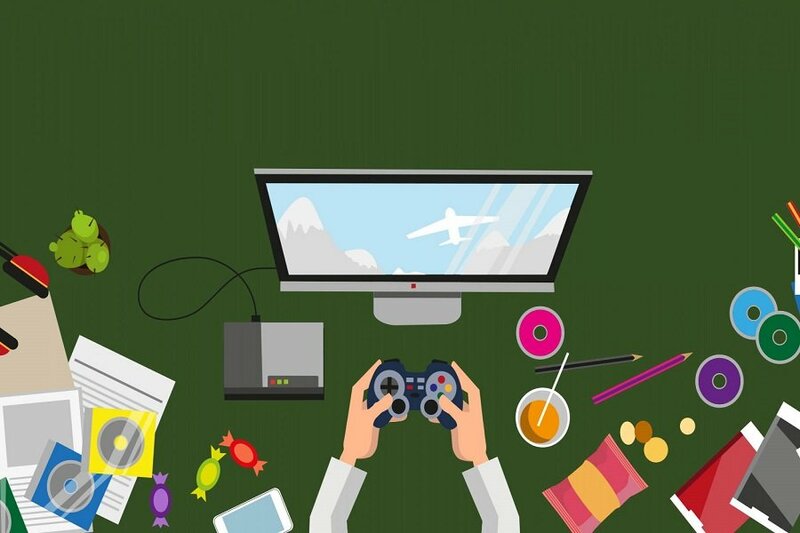 Holding a gaming controller, talking to their friends online, beating their highest score and shoving Cheetos in their mouth all at once may not seem like the most productive skill. However, researchers are finding that these abilities are transferring to real-world situations, and eventually to the workplace where individuals are often expected to juggle multiple tasks. The saying used to be “it’s not what you know, it’s who you know” but a more accurate adage in today’s world is “it’s not what you know, it’s how you know.” Because information is so easily accessible, it’s becoming less and less important to store facts, figures and statistics, so long as you know how to find the information when you need it; this leaves more room for creativity, insightful contemplation, critical thinking, and problem-solving abilities. 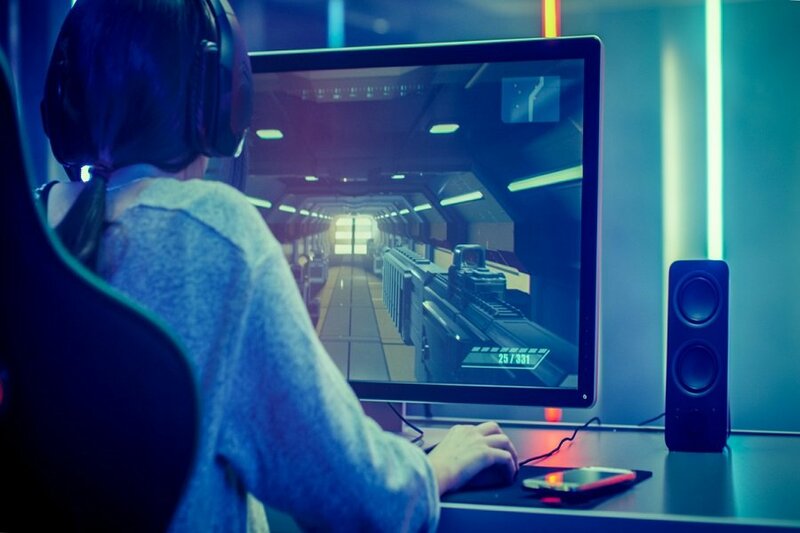 Researchers have already determined that such soft-skills are increasingly significant in finding and advancing in a career, including careers in programming and game development. Stimulation rich environments offer the ideal atmosphere for promoting creativity. 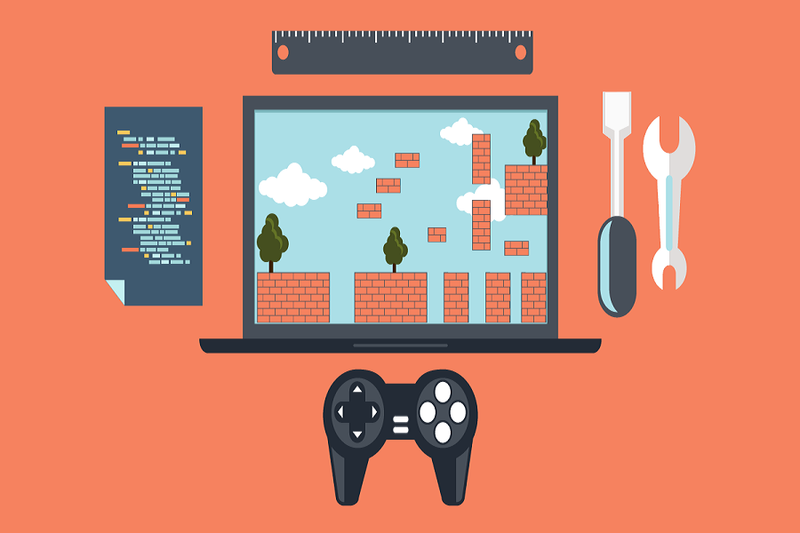 When a youth is given the opportunity plan, organize, problem-solve, and cooperate in the development of a video game, two things will happen. First of all, they will learn self-confidence through successfully demonstrating their abilities, and secondly, they will experience self-growth through learning and trying a new activity. With an increased talent for spotting details, multi-tasking, problem-solving and critical thinking, it would seem that technology is actually preparing children for the future, and rather than inhibiting their growth, we as parents and educators should embrace it. 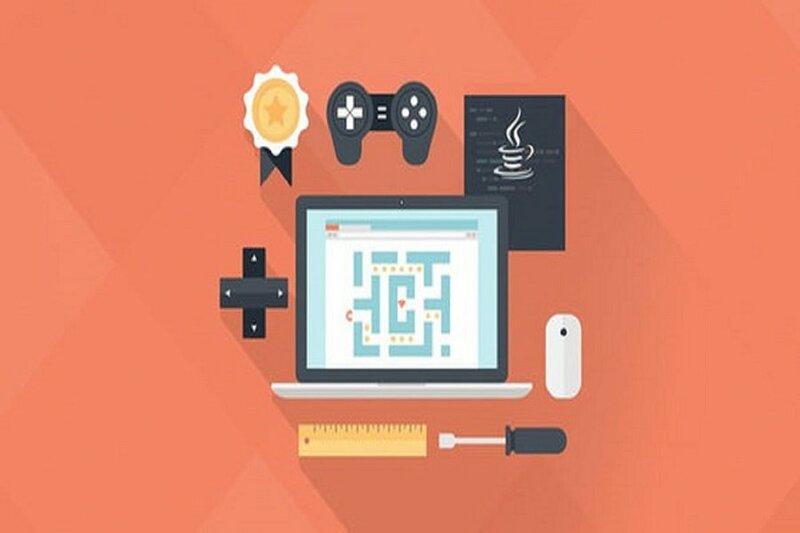 Courses in game development and design provide the opportunity for children to become creators, collaborators, and conveners in their current spheres of influence and their future ambitions.